United States Medical Licensure Exam Step 1, popularly known as the USMLE Step 1 is basically a standardized test to determine medical students’ knowledge of basic science and their ability to use them in the practice of medicine. And, to be a USMLE qualified, a student needs to complete three steps that start with USMLE Step 1. Here is a brief guide on USMLE Step 1 Prep to make things easier for you. Let’s check it out! First of all, the USMLE is a standardized computer-based exam that takes over an eight-hour period to complete in a single day. It an MCQ test combining seven sections and of up to 40 questions from each section. And, students are given a one-hour time period to complete each section. So, you will only get one minute and a half per question to solve. As it’s a day-long test, the test takers will get a total of 45 minutes for personal breaks (maximum 6 times) during the exam. And, on a serious note, test takers are not allowed to bring bags, electronic gadgets, phone, and even jackets into the exam room. As per the official outline, Step 1 basically includes basic scientific principles, precisely, anatomy, behavioral sciences, biostatistics, biochemistry, microbiology, pathology, physiology, epidemiology, and pharmacology. Besides, they also include aging, molecular and cell biology, epidemiology, genetics, immunology, nutrition, and medical ethics. While most of the questions deal with a student’s ability to solve the problem, there are questions that are meant to test one’s understanding of basic facts and definitions as well. Medical school graduates in the USA and Canada need to apply for USMLE Step 1 with the NBME while the Non-US or Non-Canadian medical graduates need to register with the ECFMG to apply for the USMLE Step 1 exam. Well, as of 2018, the USMLE Step 1 exam costs $610. Now, let’s have a look at some of the most frequently asked questions related to the USMLE Step 1 exam, preparation, and aftermaths. How much do I need to score to qualify the USMLE Step 1? 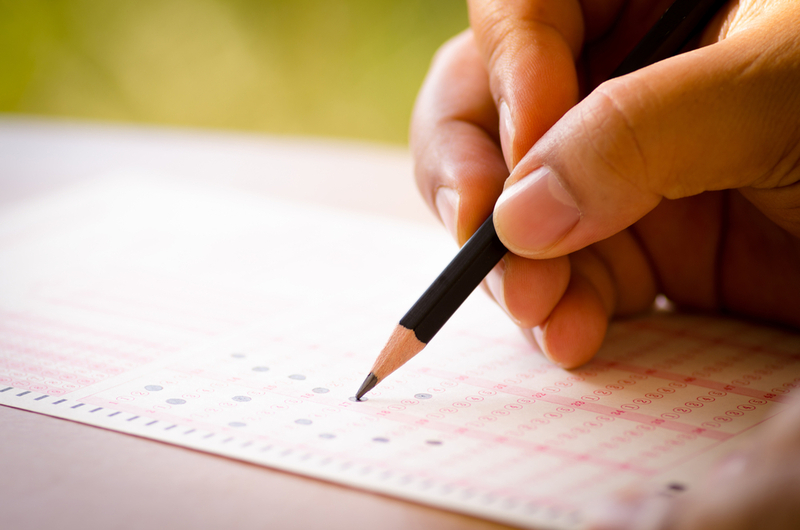 You will need to score at least 194 to be considered as a qualified candidate. In 2016, 225 was the average score with a standard deviation of 20. When should I sit for the test? Well, as most of the students do, you can take the test when you are done with the basic science courses and before a clinical clerkship. To be more precise, you can sit for the exam between your 2nd and 3rd years. Is there any retake option, in case I couldn’t manage to qualify at the first approach? Yes, USMLE Step 1 has a retake option. And, for your kind information, you can fight the battle up to six times. However, there’s a little restriction on the number of maximum attempts within a 12 months period. Yes, you can only appear in the exam up to three times within a timeframe of twelve months. And, there should be a gap of at least 12 months between your first and fourth attempt and at least 6 months after your latest attempt.